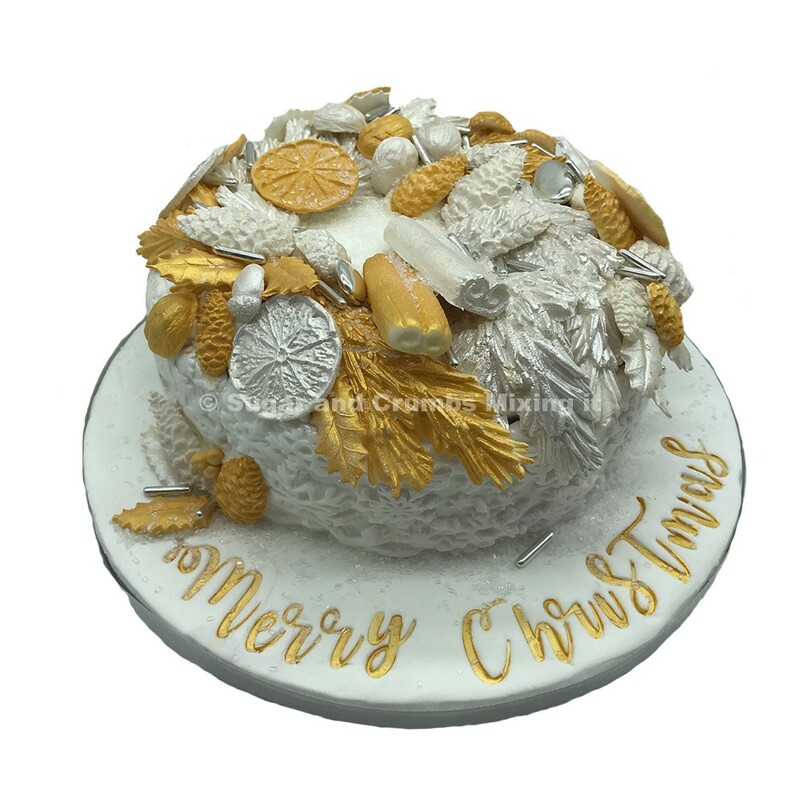 Easy Christmas Cake Recipe by Carol. 1. Preheat oven to 140 C Fan, 150 C, Gas mark 2. 2. Place all dried ingredients into a bowl, stir together with choice of liquid, we're using Dark Rum you can use Brandy or Whisky if you prefer. Do this for one week. Keep ingredients in a sealed airtight container. 3. You will need to prepare your cake mix. 4. Place Stork margarine or butter and sugar in a large mixing bowl. Beat until light and fluffy. 5. Beat in eggs one by one with the dark treacle. 6. Take bowl away from the mixer, fold in flour, spices, nuts (optional) and the soaked fruits. 7. 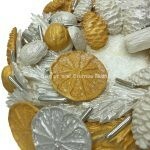 Place in a greased and double lined 20cm (8 inch) round cake tin. Smooth top with back of a wet metal spoon, with a dip in the centre. 8. Bake on middle shelf of preheated oven 150°C, 140°C fan, Gas mark 2. 9. Check cake after first 2 ½ hours, then at regular ½ hourly intervals until cooked. 10. Allow to cool on a cooling rack before removing from tin. 11. Marzipan: Brush the cake with apricot jam. 12. 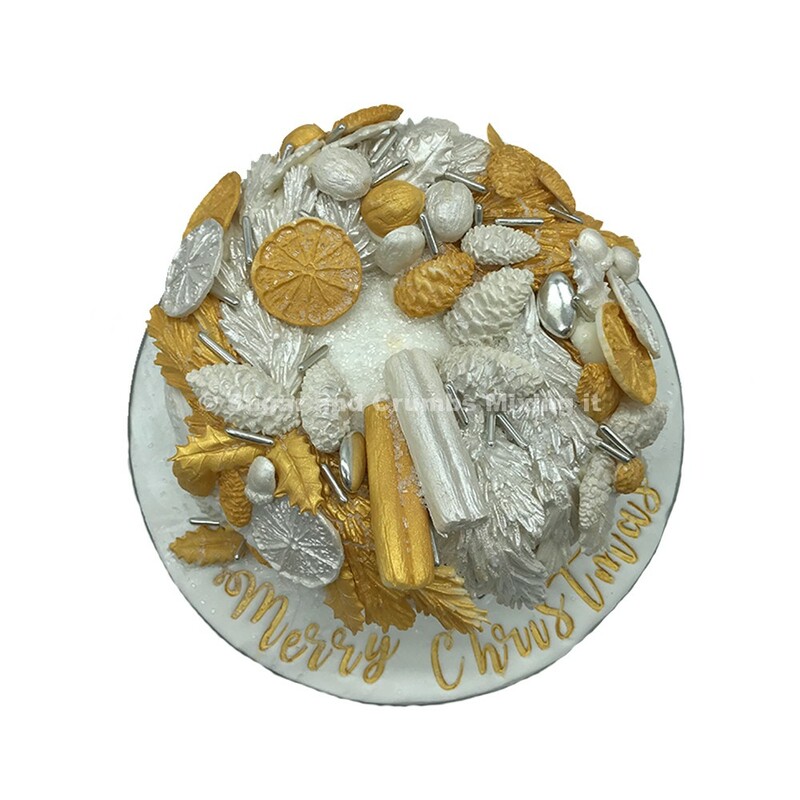 Roll out the marzipan into a circle large enough to cover the cake and using some icing sugar to prevent sticking. 13. Place over the cake and smooth over the top and sides. Trim edges. 14. Allow marzipan to dry 48 hours before icing. 15. Knead the white icing on a work surface dusted with icing sugar until soft and pliable. Roll out icing to about 7.5cm (3 inches) larger all round than the top of the cake. 16. Place over cake and smooth over evenly until the cake is completely covered. 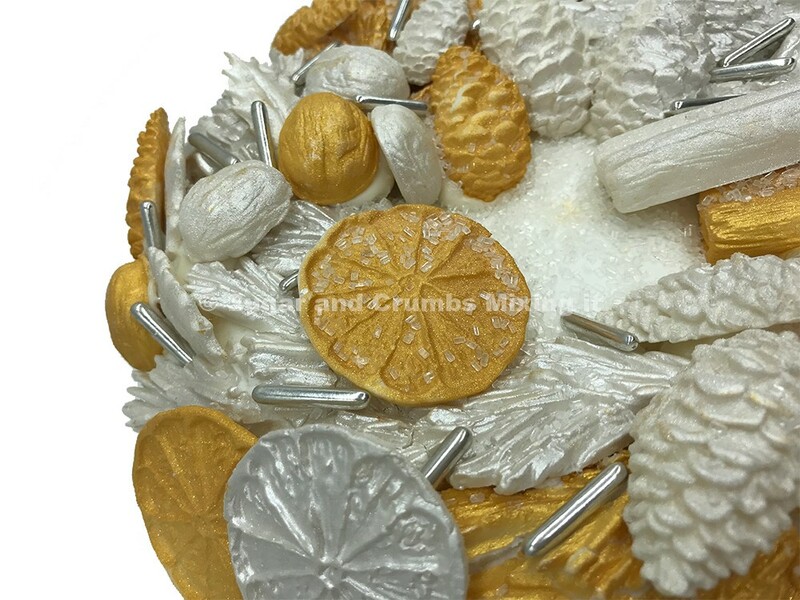 Trim icing at bottom of cake.